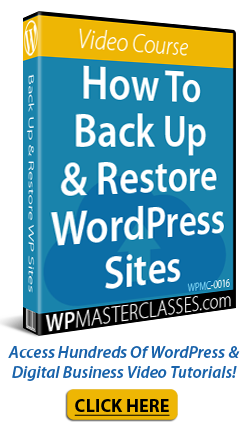 Our WordPress software management tutorials show you how to keep your WordPress installation software up-to-date. 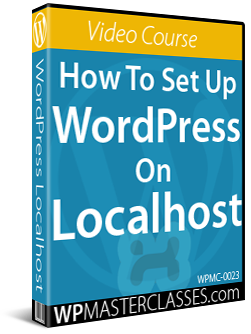 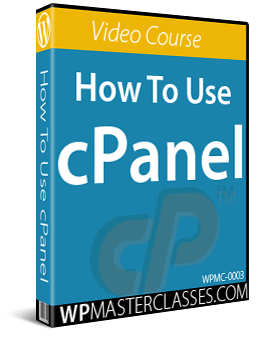 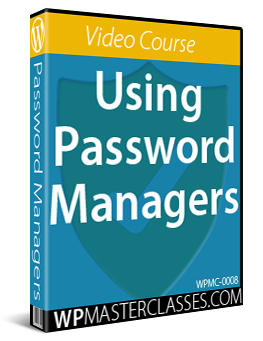 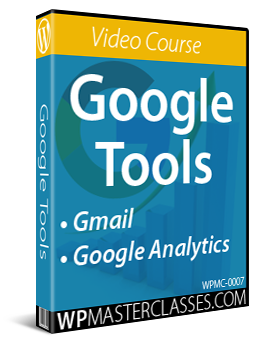 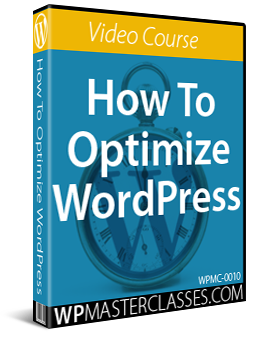 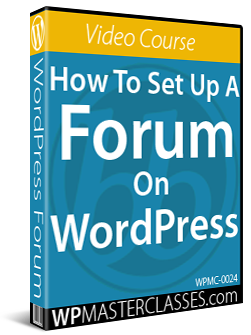 This tutorial is part of our WordPress Management tutorial series. 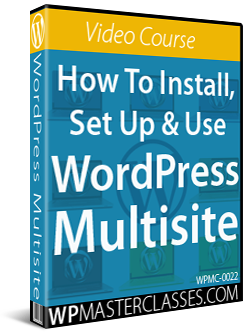 In our WordPress software management tutorials, you will learn how to keep your WordPress installation software up-to-date. 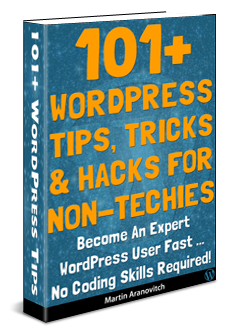 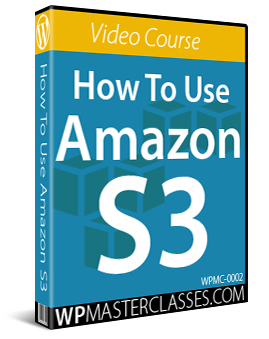 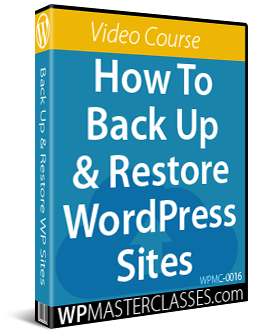 The tutorials in this training module show you how to upgrade your WordPress installation software to its latest stable version, to help keep your site free of issues, conflicts, and vulnerabilities. 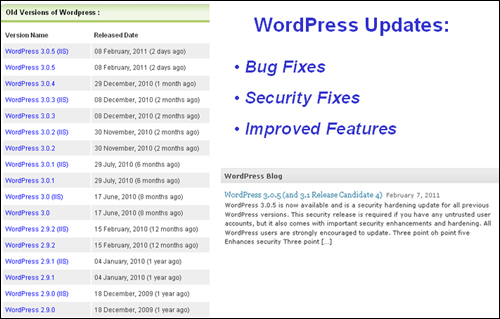 Now that you know how to update and maintain your WordPress installation software up-to-date, the next step is to learn how to manage and update your WordPress plugins. 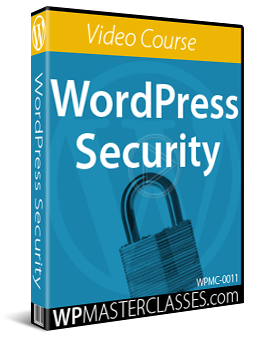 Originally published as WordPress Software Management.